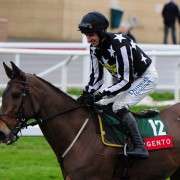 It's always interesting to hear the perspective of the Grand national from the jockey and many are quite vocal about their thoughts on changes to the course, the going as well as their potential opposition. 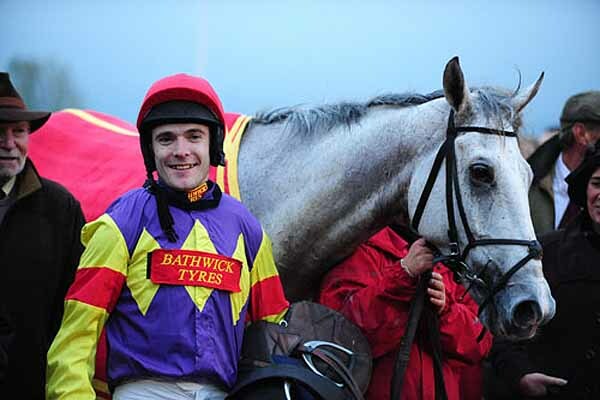 Tom Scudamore, who was confirmed to be riding Major Malarkey for Nigel Twiston-Davies, recently aired his thoughts with This Is Cornwall and the article made for interesting reading. 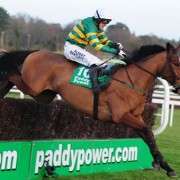 As a man from a family steeped in the Grand National he talked about the recent changes to the fences and course saying “There are so many factors which have to be taken into account. If the ground's quick, the horses will go quick. If its like a bog, it'll slow them up. It's pot luck. 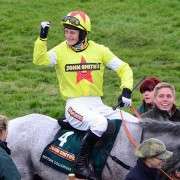 “The first year my grandfather rode in the race, ten jockeys, including him, fell at the first. The reason was that the starter let them go when some of them were facing the wrong way, so they went hell for leather down to the first to make up for the lost ground. 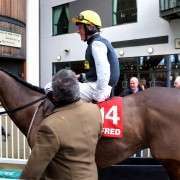 He was also in no doubt as to who he thought would win the 2013 Grand National and baring in mind he didn't have a ride at the time he wrote it his opinion may have changed slightly but he did say “I think Ted Walsh's horse Colbert Station will win the National. 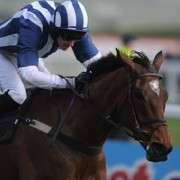 He hasn't had much experience over fences and he's unexposed, but he'll end up favourite. Willie Mullins has a strong hand too. 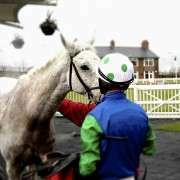 It's by sheer coincidence that he happens to be on board another Twiston-Davies horse and though not as impressive or spectacular as Imperial Commander, Major Malarkey is decent and given the right circumstances he could get around and do well. 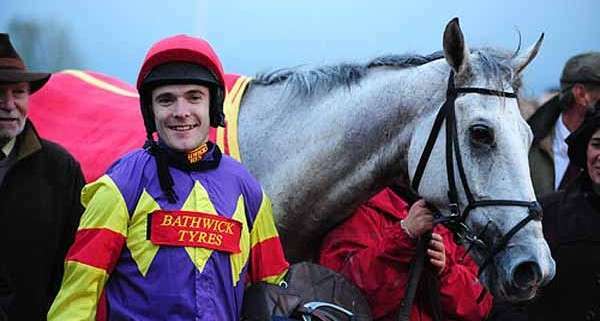 His brother Michael Scudamore trained the winner of the Coral Welsh National, Monbeg Dude, just earlier this year so no doubt Tom will be hoping that the luck will run in the family this year and he can bring home a win of his own!